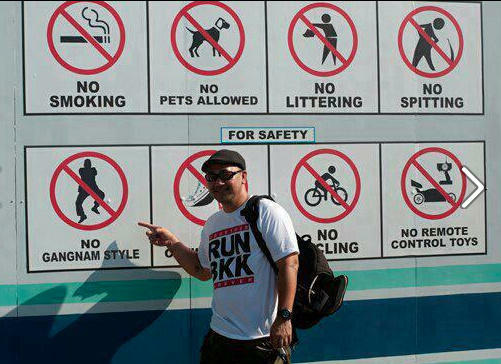 It’s the worldwide craze that’s turned PSY into a multi-millionaire. And it’s taking over workplaces around the globe. Some clever person thought that it has been interfering with productivity. The sign you see above is the result.